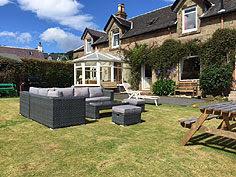 Millhill is a family-friendly holiday cottage in Lamlash on the beautiful Isle of Arran. With cosy accommodation for up to 10 people, this holiday home is perfect for get-togethers with friends and family. The house enjoys an enviable shorefront location with spectacular views of Lamlash Bay, Holy Isle, Kingscross Point and the Ayrshire coastline beyond. 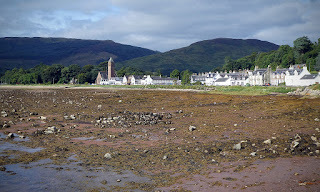 The centre of Lamlash is just a short stroll away where you will find plenty of shops, bars and restaurants.